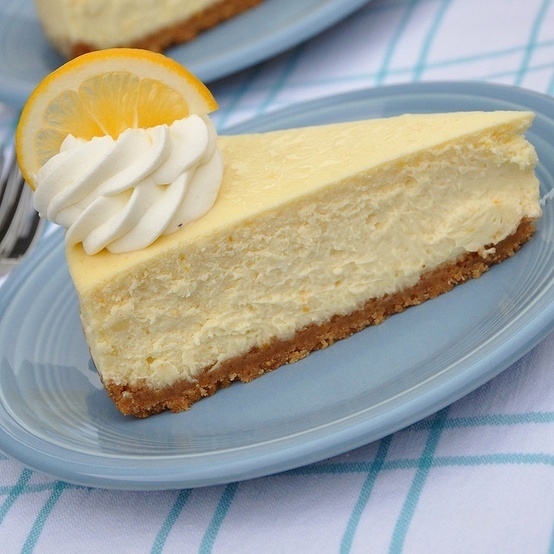 Learn the basics of making a perfect Cheesecake with our quick & easy cheesecake recipe. Simply follow the exact steps & measurements to bake the perfect creamy Cheesecake for your next party. Who can resist that smooth vanilla flavour on a bed of crunchy biscuit base! STEP 3: Whip together the cream cheese, fresh cream, sugar, vanilla & lemon rind. STEP 5: Top with fresh fruits of your choice & serve chilled. – Vanilla flavouring can be substituted with any flavouring of your choice like butterscotch, pineapple etc. 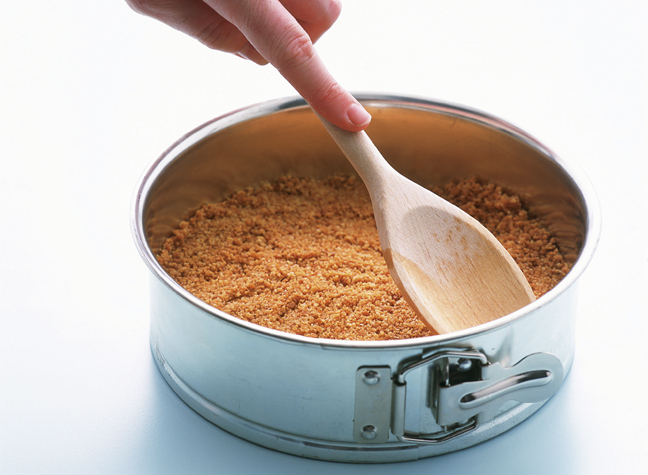 – You can try your own version of the cheesecake mix by adding fruits/biscuits etc of your choice e.g. Mango pulp for a mango cheesecake, Oreo pieces for an Oreo Cheesecake, Strawberry pieces for a strawberry cheesecake. The choice is yours!